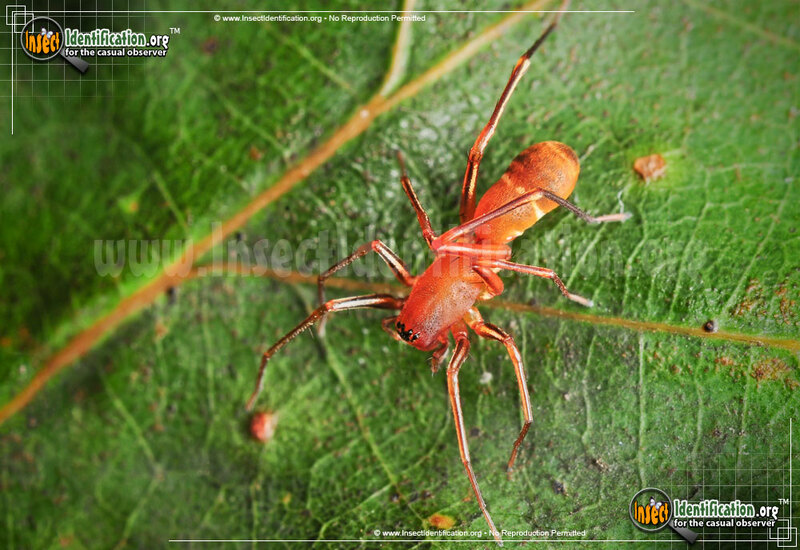 Detailing the physical features, habits, territorial reach and other identifying qualities of the Red Ant-Mimic Spider. Red Ant-Mimic Spiders are clever little arachnids that disguise themselves as their food to gain closer access to them. 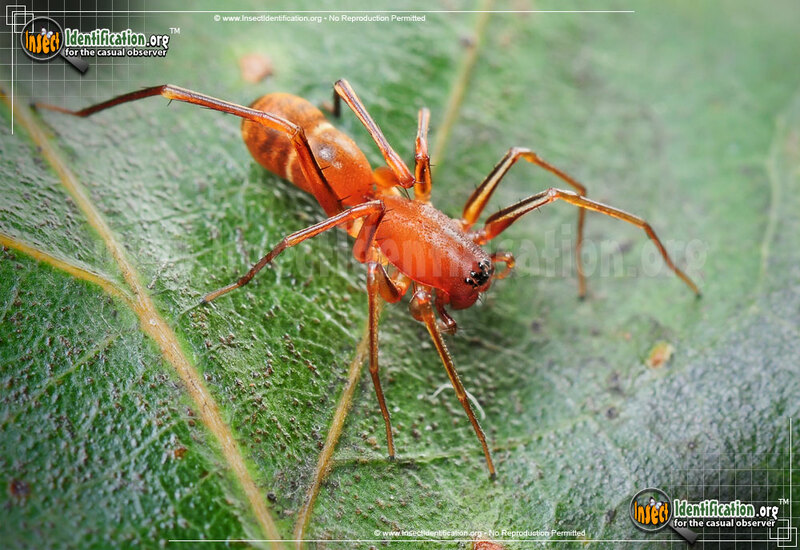 Red Ant-Mimic Spiders play both sides of the game. Their ability to be confused as red ants helps keep some of their own predators at bay. 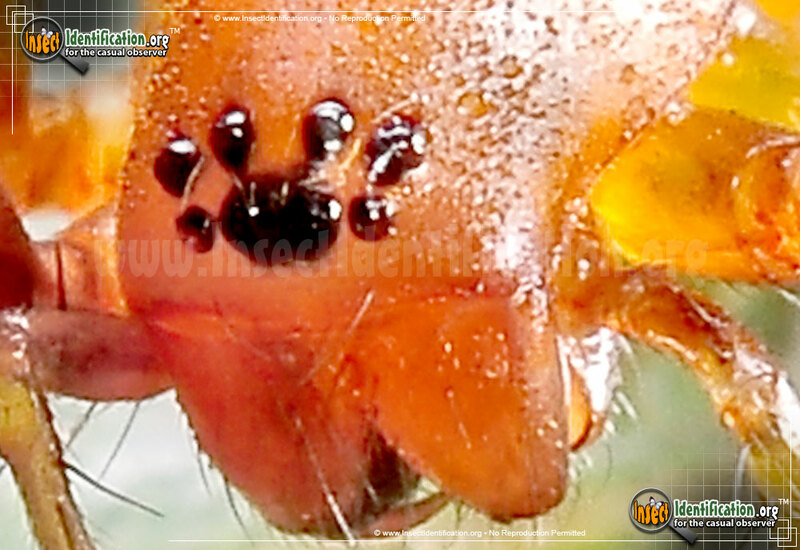 It also makes it really easy for them to get close to every meal, whether it be an ant or other insect. It is reasonable to assume that some beetles and bees live harmoniously with ants, sharing the same space on a host plant. These insects that are indifferent to the presence of ants will not see an attack coming until it is too late. 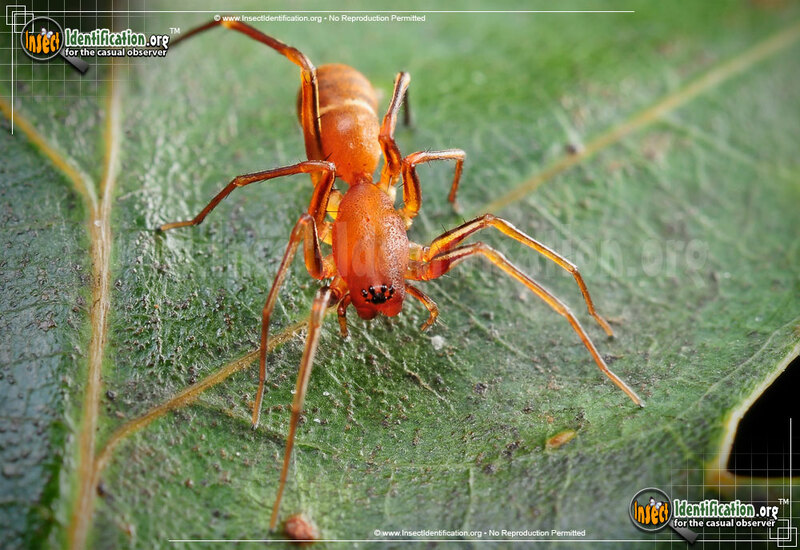 It is quite an advantage for the Red Ant-Mimic Spider. In addition to having the same color and body shape as an ant, the Red Ant-Mimic Spider also walks like an ant by lifting its legs upward more than forward with each step. This behavior allays suspicion among ants as well as other insects. The spider has only one waist, a feature that betrays its efforts, but this rarely gets noticed. Red Ants are usually found in or near their colonies. When one ant is injured, others come to its aid. In large numbers, their bites are annoying, if not downright painful, to a predator which may avoid red ants in the future. Red Ant-Mimic Spiders may enjoy the wide berth they are given by reptiles and birds as a result of such experiences. The spider can also get close enough to kill and eat an ant and blend in with the ants that come to help it, allowing it to escape.